Viamonte at Walnut Creek is a new senior housing development by Sequoia Living, a San Francisco-based nonprofit organization dedicated to providing homes and services for healthy aging. Since our founding in 1958, we have created communities that enrich the lives of older adults of every background and faith. In addition to Viamonte, Sequoia Living owns and operates three other Continuing Care Retirement Communities: The Tamalpais, The Sequoias San Francisco, and the Sequoias Portola Valley. 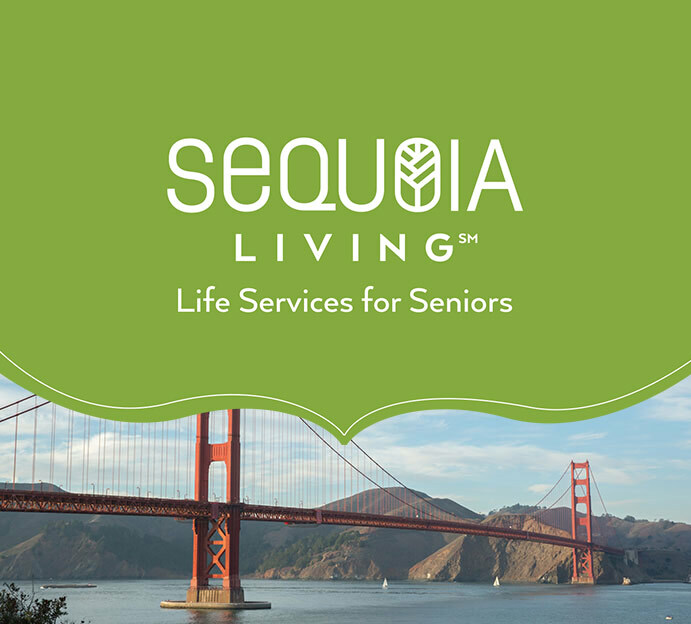 Sequoia Living also manages three affordable housing communities, a manufactured housing development for people aged 55 and older, and programs that serve seniors throughout the Bay Area. As a nonprofit organization, Sequoia Living reinvests its financial returns in ways that support its mission and enrich the lives of the people we serve. Each day, we draw upon our Core Values of service, integrity, stewardship, teamwork, excellence, and respect. Guided by the belief that a diversity of backgrounds, styles, perspectives, values, and faiths is an asset to both communities and residents, Sequoia Living is committed to maintaining an inclusive, supportive, and responsive organization in which differences among all people are understood and appreciated. Viamonte at Walnut Creek represents a new paradigm in senior housing. It’s the culmination of almost six decades of experience in providing enriching environments where residents are empowered to build their best lives. With Viamonte, we branch out in a bold new direction.